Both sexes carry horns with the females having thinner and longer horns than the bulls. They are extremely alert animals with good eyesight and smell. 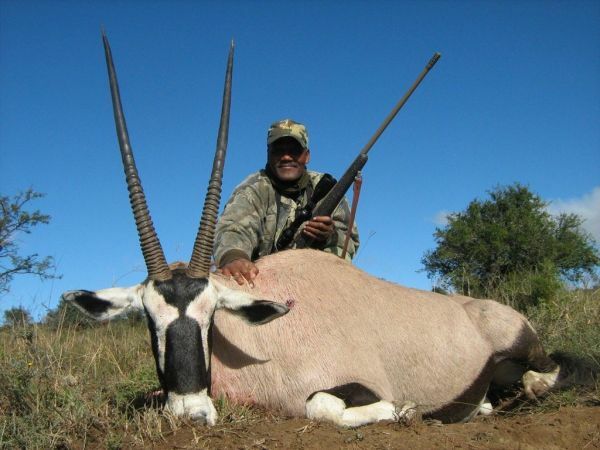 Provide fine eating with excellent meat. 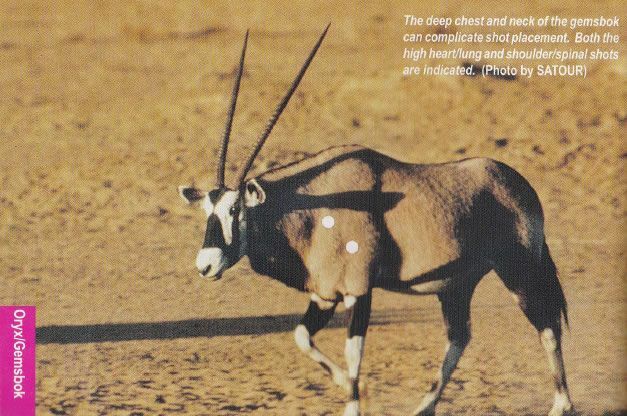 Information regarding the placement of shots and animal spoor were obtained from "The Perfect Shot" by Kevin Robertson. 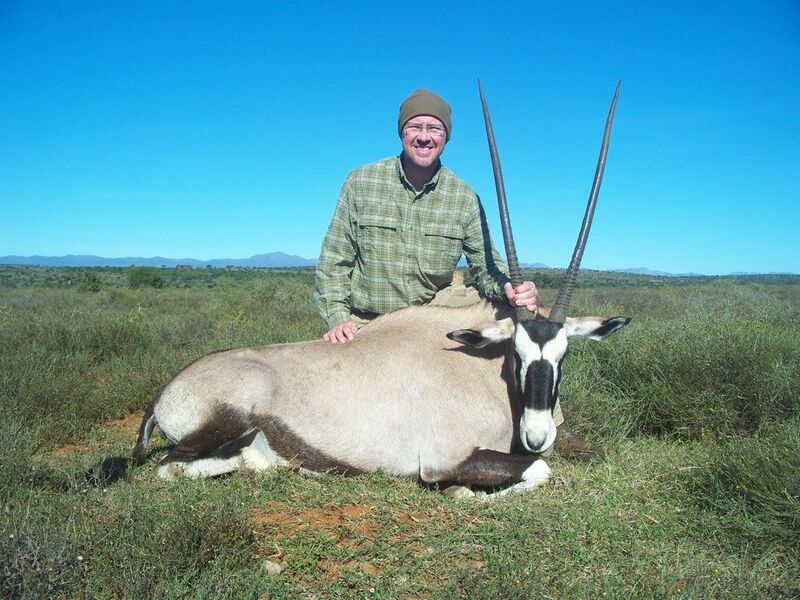 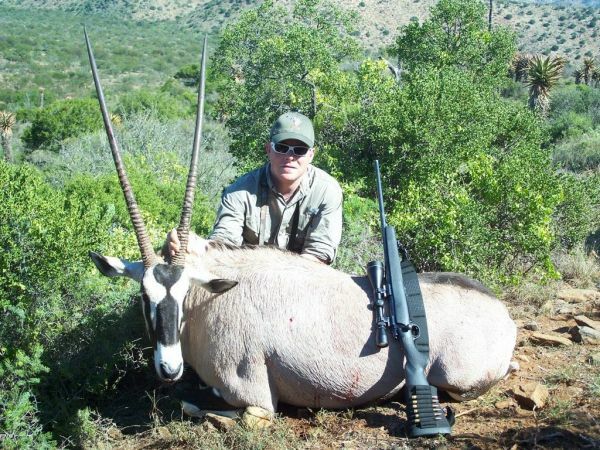 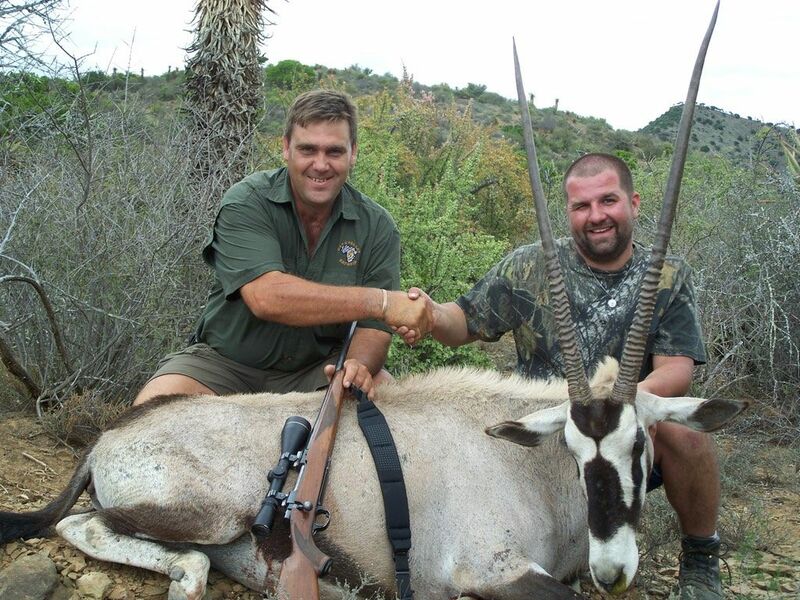 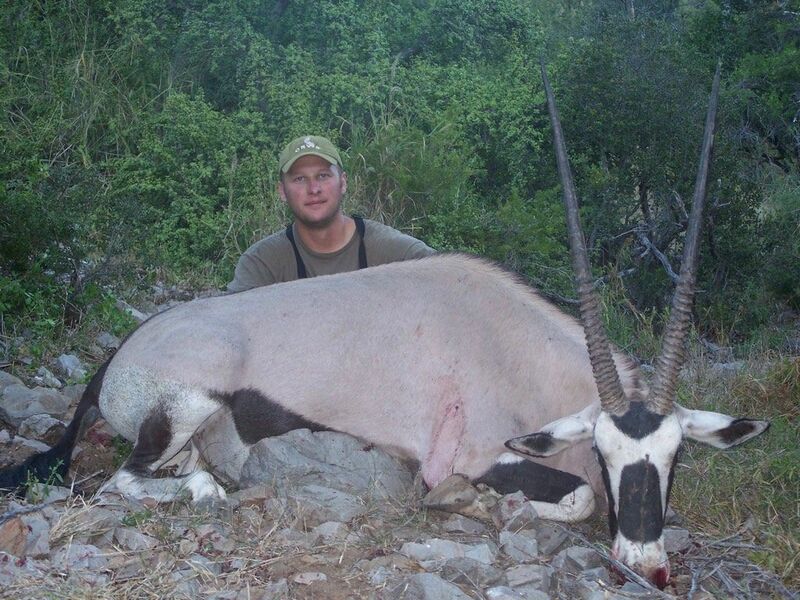 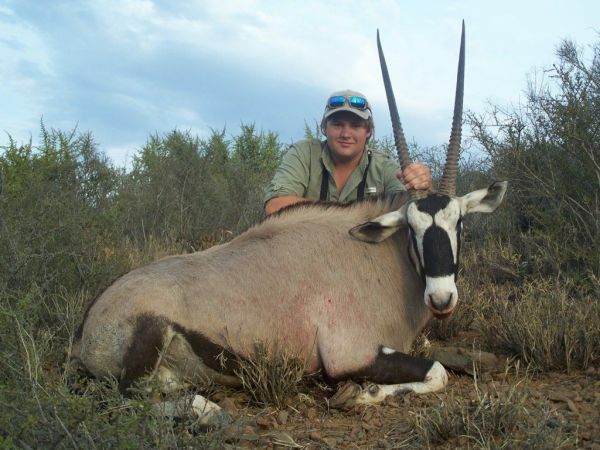 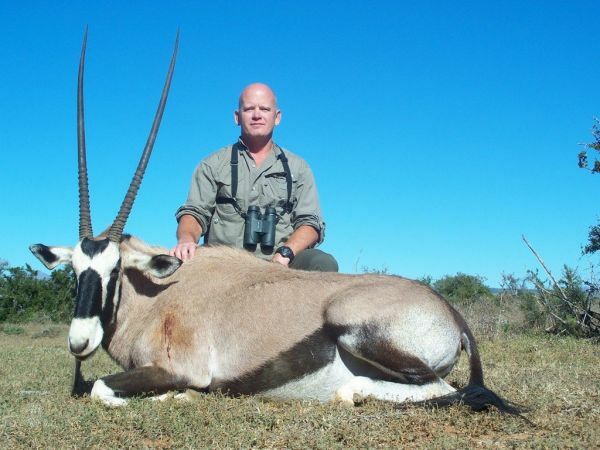 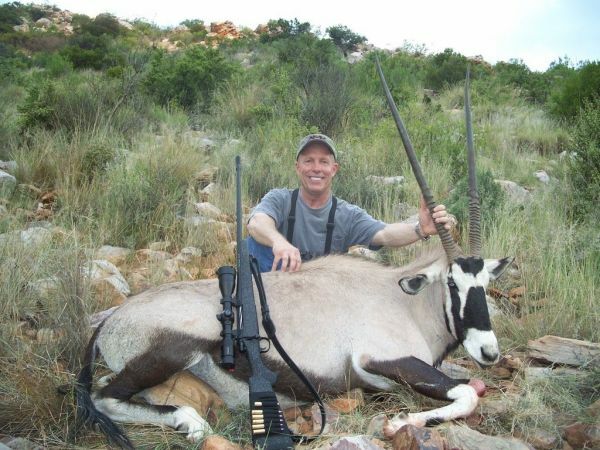 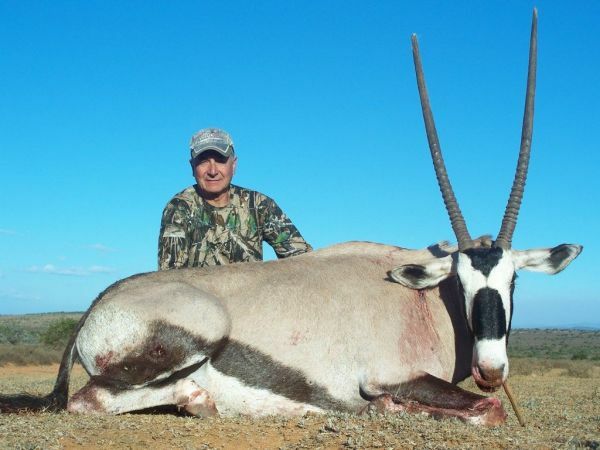 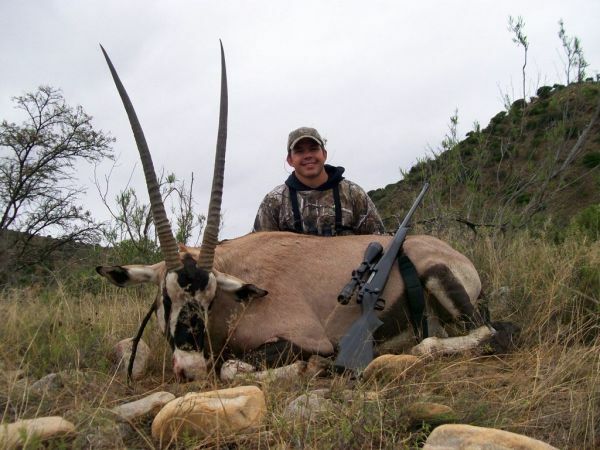 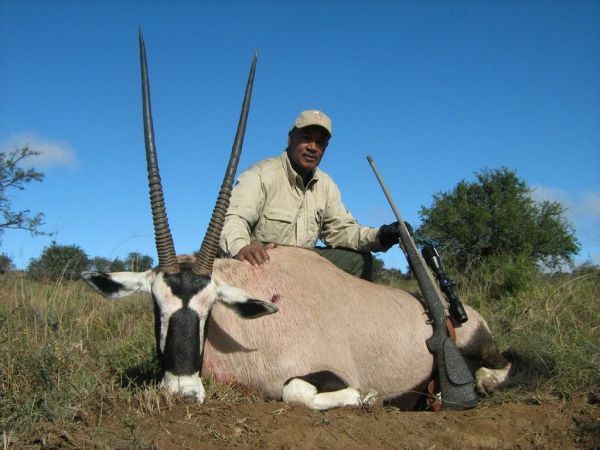 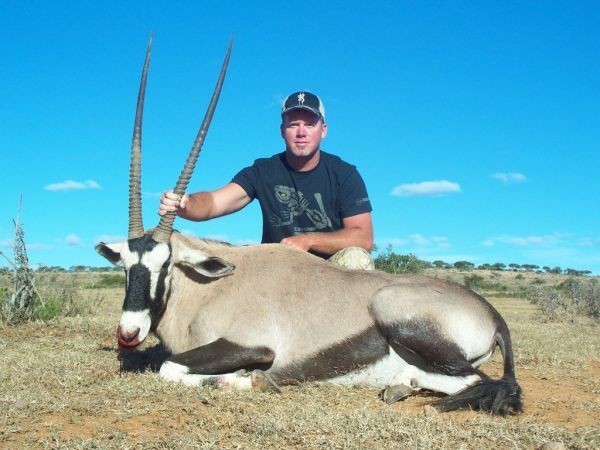 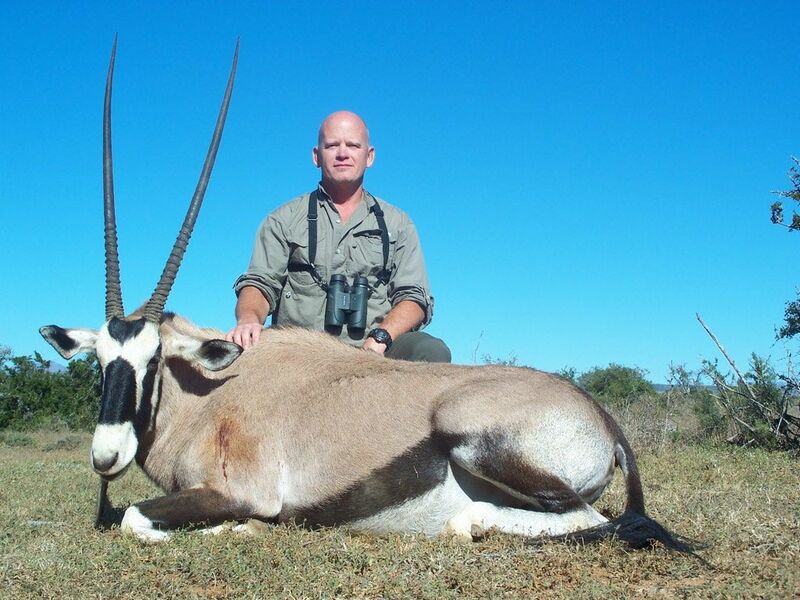 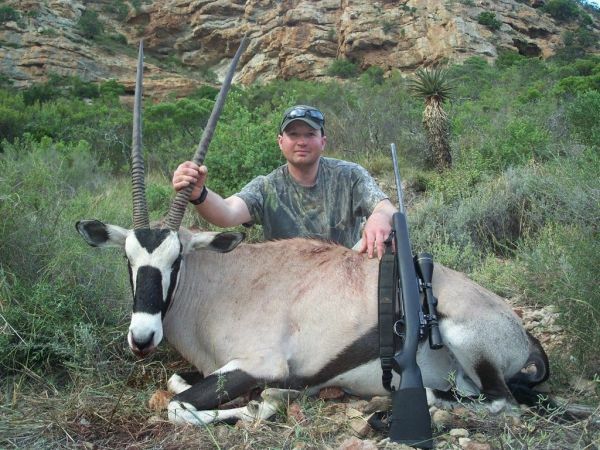 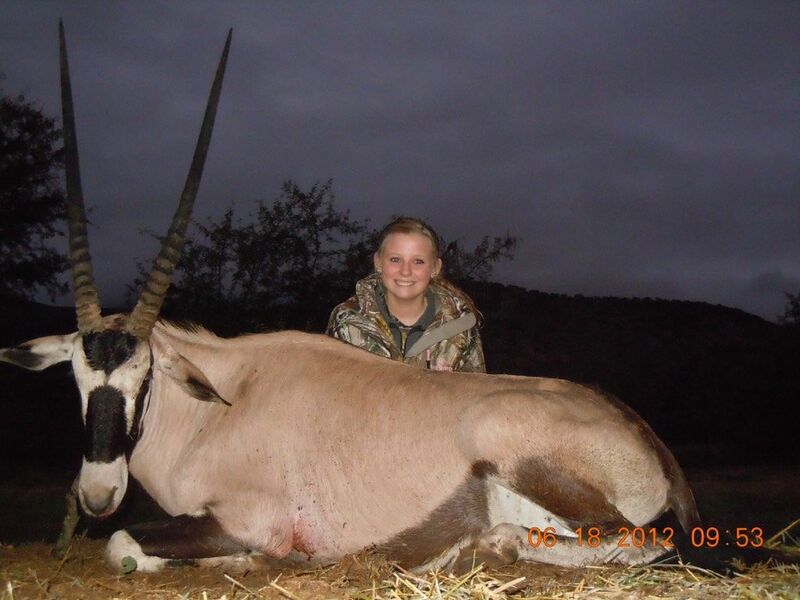 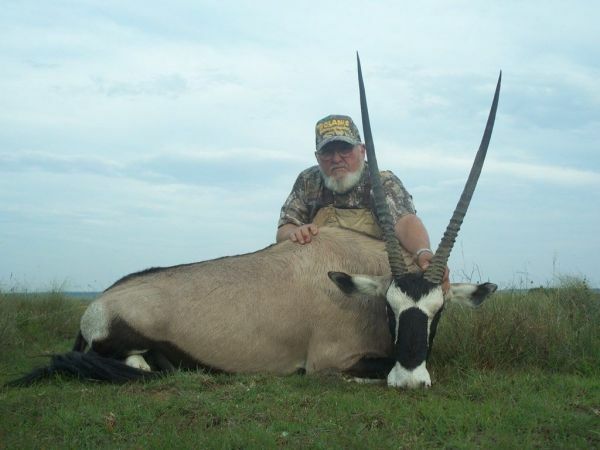 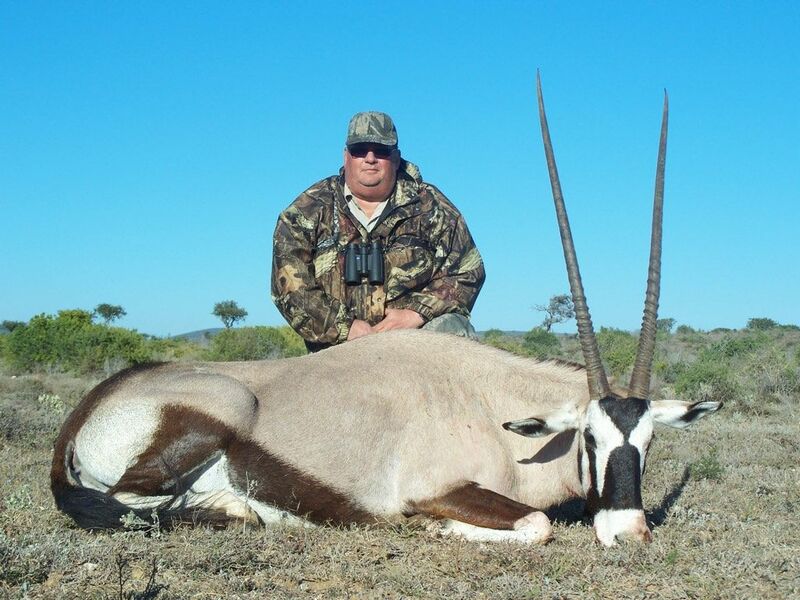 When planning a Hunting Safari to Africa please read this information. 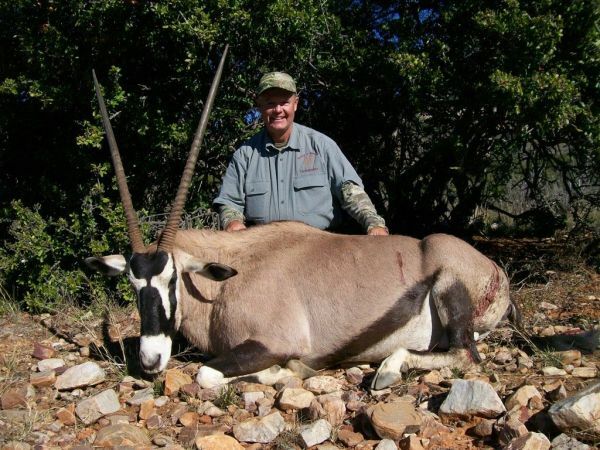 Cape Valley Safaris is located near Patensie in the Malaria Free Eastern Cape Province of South Africa.